We want to share our passion for the excellent food and great service. We cook our dishes from the freshest ingredients. We specialize in homemade classic Italian pastas, sauces, soups, desserts and much more in a warm friendly atmosphere. Bayshore is an authentic Italian Restaurant in operation since 1982. We pride ourselves on amazing homemade foods, reasonable prices and friendly service. 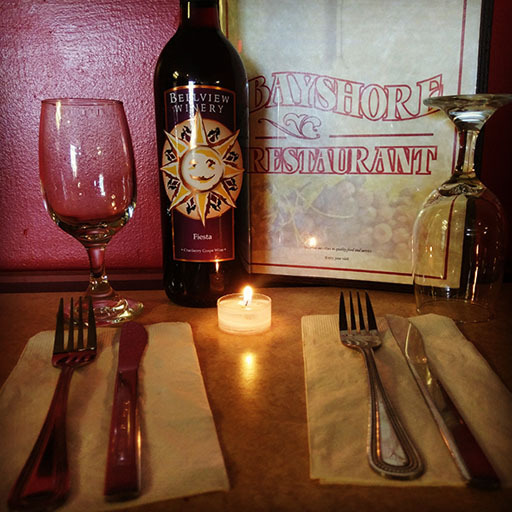 Bayshore is an authentic Italian Restaurant in operation for over 25 years and an active part of our local community. 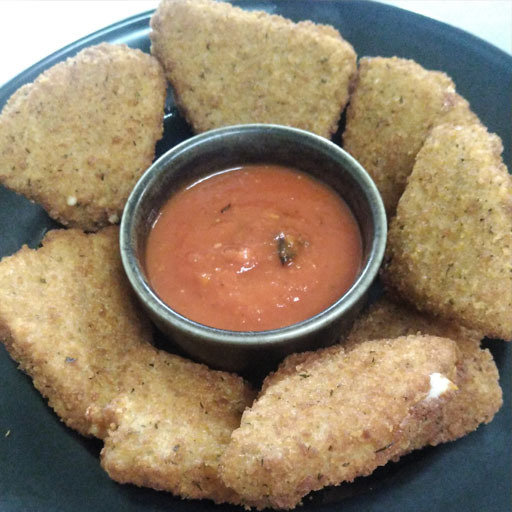 We were founded on, traditional hand tossed pizza, but we have grown to offer a wide variety of homemade and gourmet entree dishes along with wonderful lunch options, locally sought after homemade soups, great weekly specials and much more. 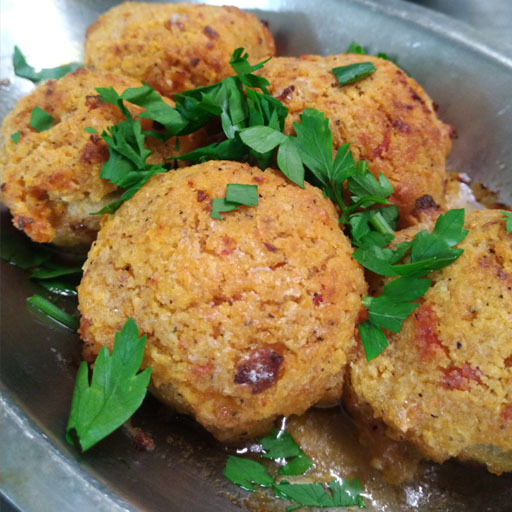 Whether your in the mood for our renowned pizza, a homemade Italian dish or a decadent dessert, Bayshore Restaurant has what your looking for! 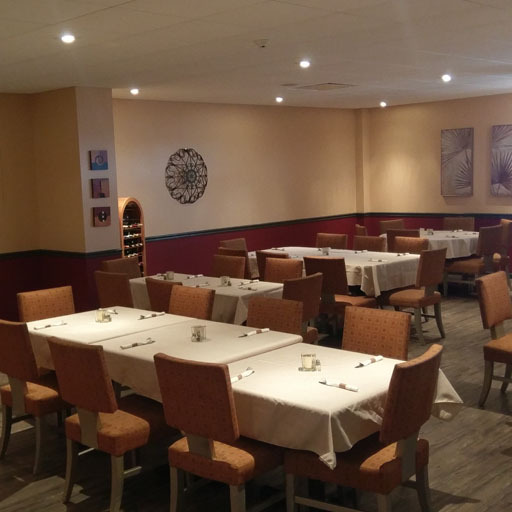 We have a relaxed casual atmosphere, providing BYOB table service and an enjoyable family lunch or dinner experience. So stop by and see why we are the best kept secret at the Jersey shore.